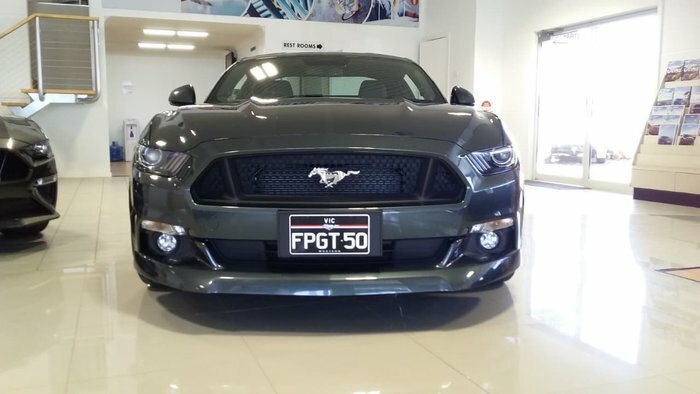 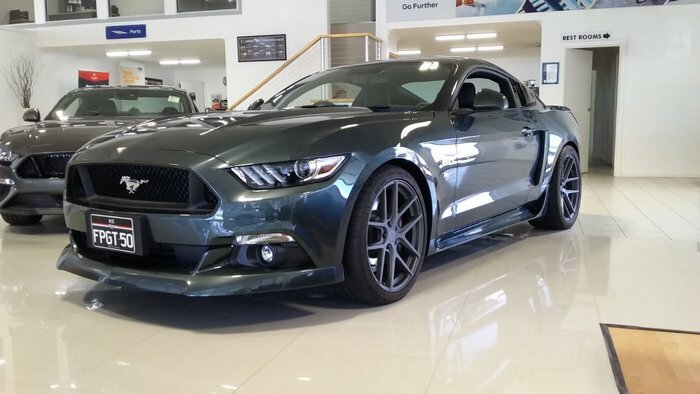 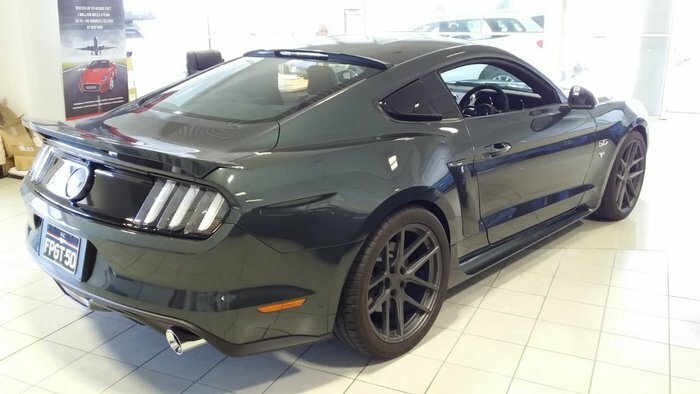 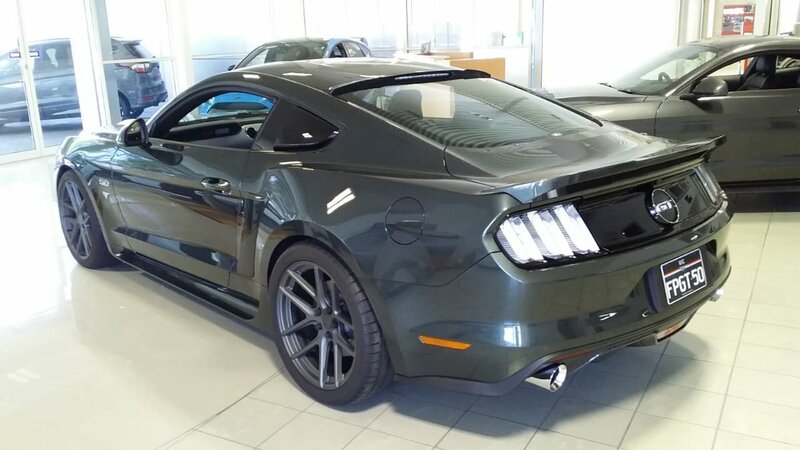 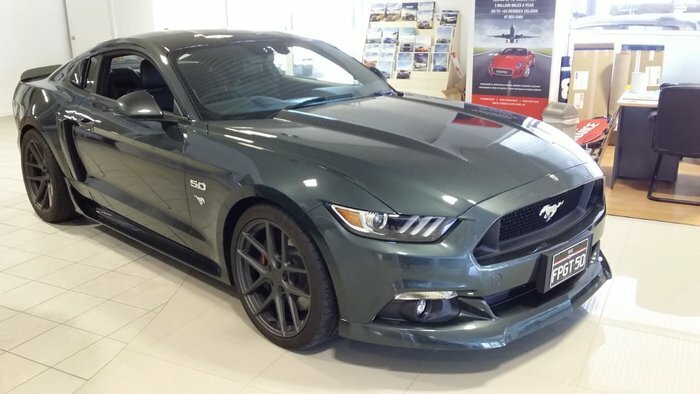 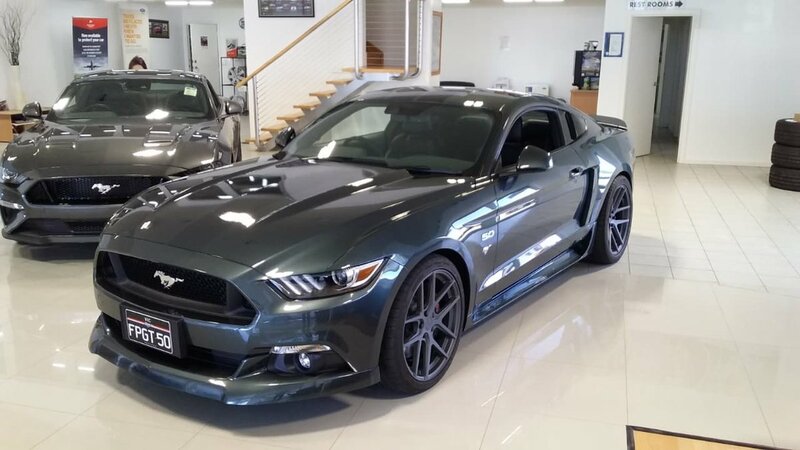 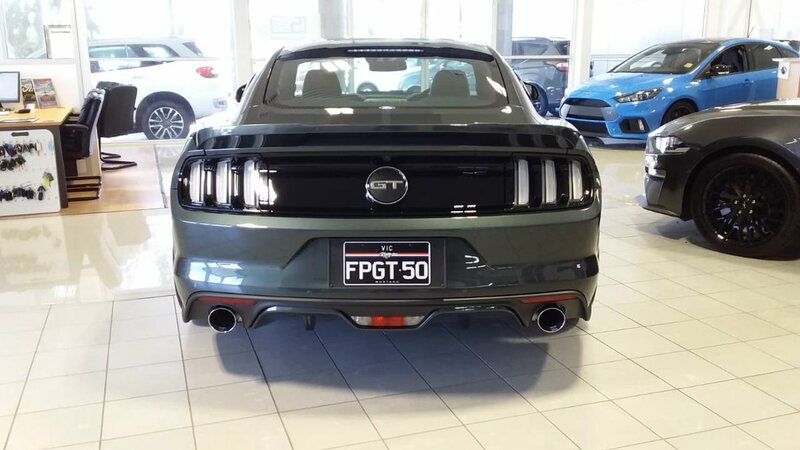 Stunning in Guard Green, this Mustang is immaculate. 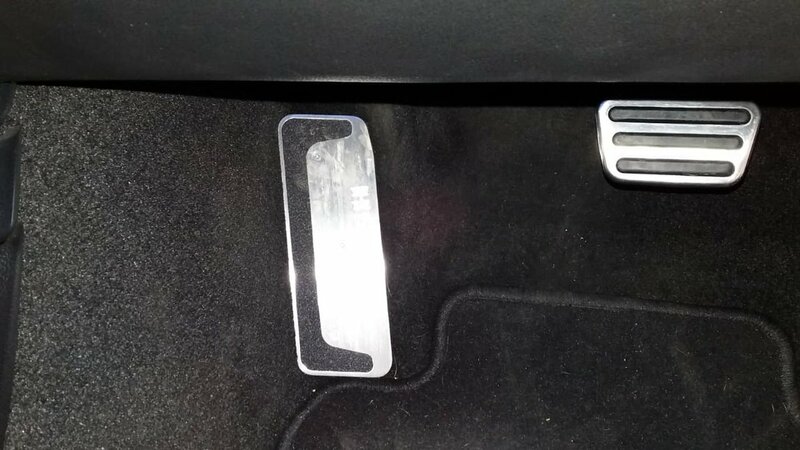 Super low kms, with less than 8000 on the clock. 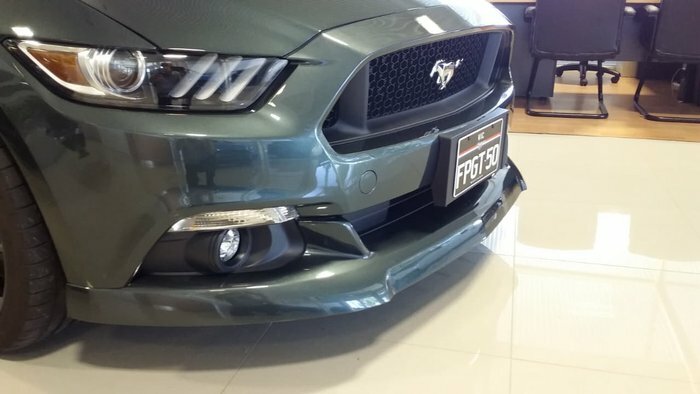 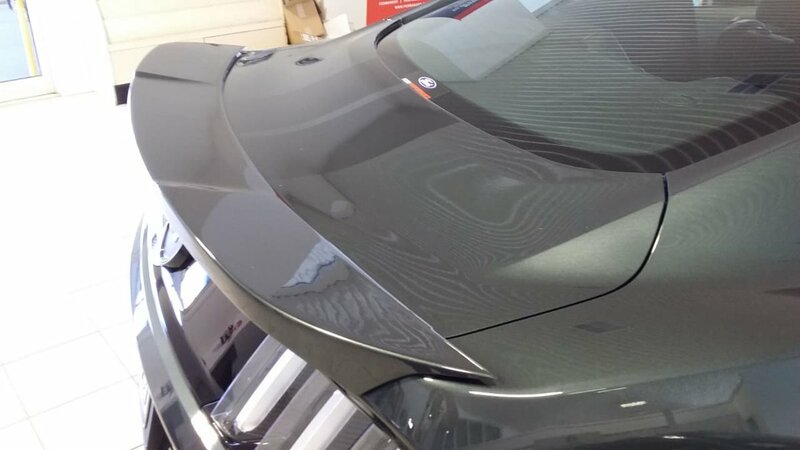 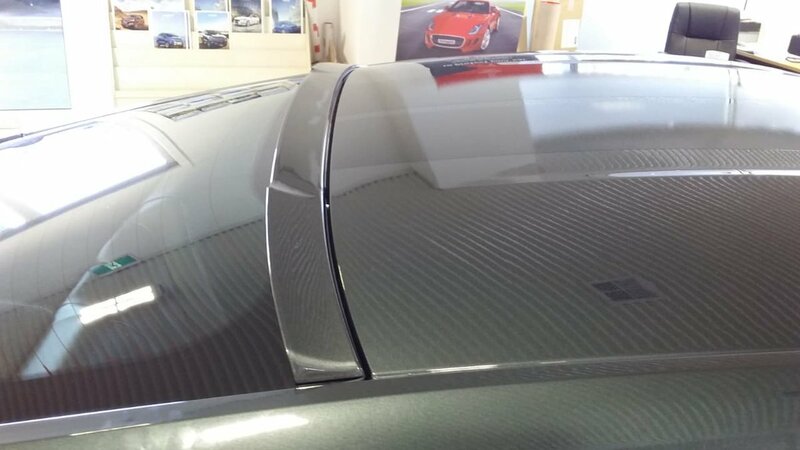 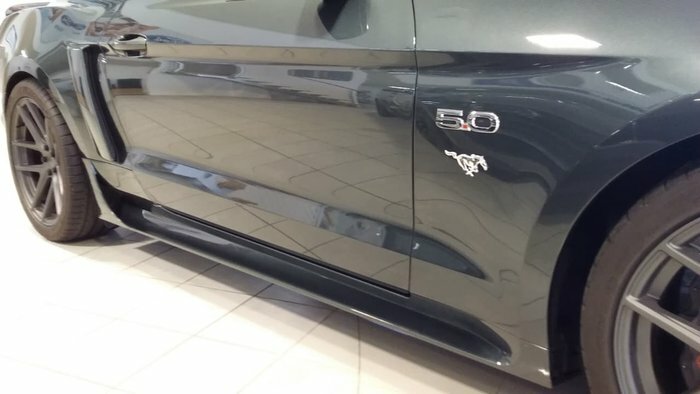 Desirable options include the Outlaw Pack, comprising of chin spoiler, deck lid spoiler, rear window spoiler, and side skirts. 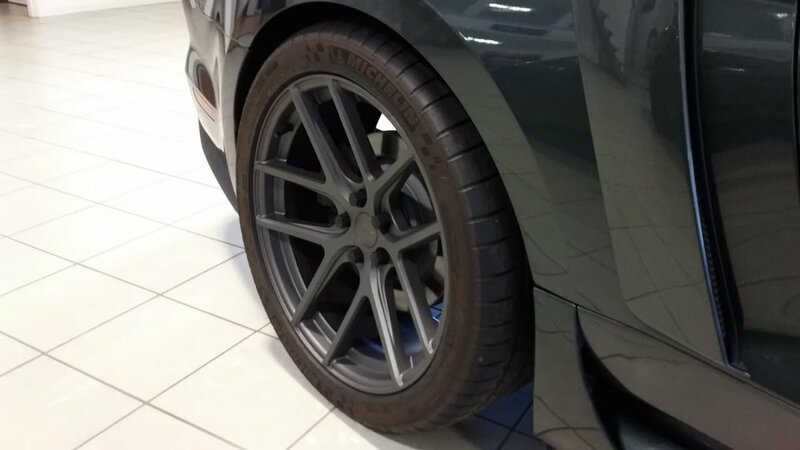 TSW Matte Gunmetal wheels, Rousch steering wheel and foot rest. 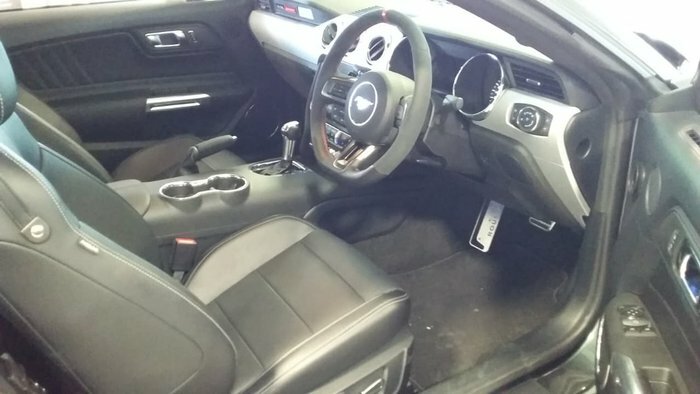 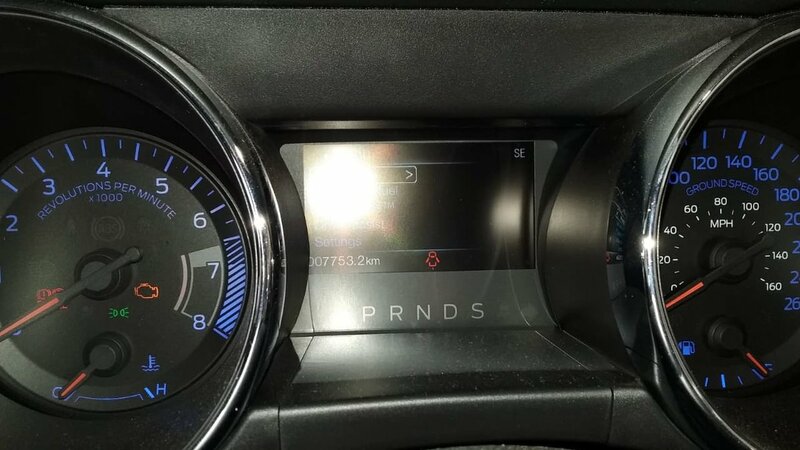 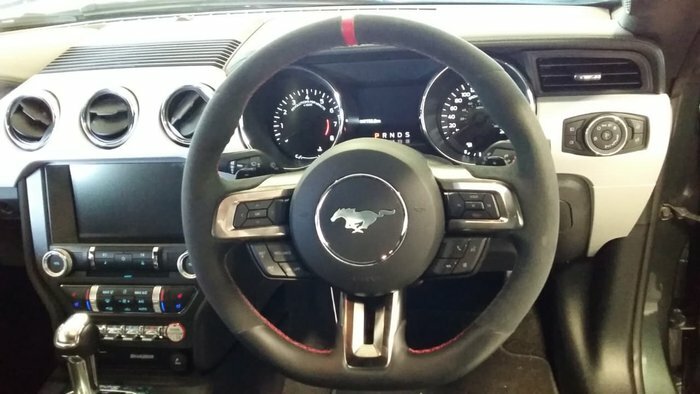 touch screen with SYNC2 connectivity, sat nav, dual zone climate control, selectable drive modes and leather heated and cooled seats, all with the added toughness of the enhancements. 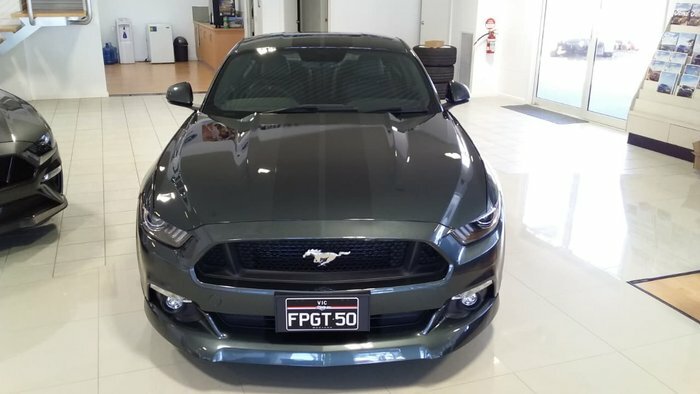 Get in quick, cars like these don't hang around long - call today!